MULTIPLE OFFERS - HIGHEST AND BEST DUE BY MON 11/12 5PM. 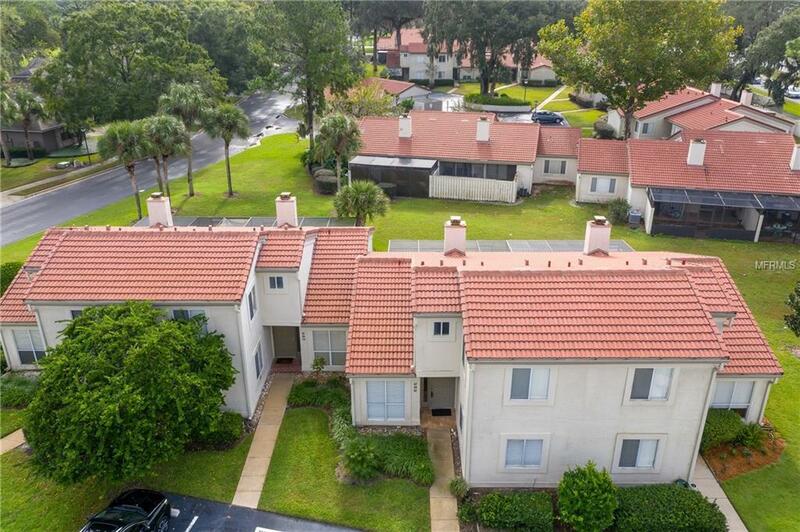 Beautifully remodeled, maintenance free townhome/condo in established Sabal Point community! Enjoy the maintenance free living you deserve in this fully remodeled 2/2 townhome with private patio! Light and bright great room with vaulted ceiling and wood burning fireplace! Fully remodeled kitchen with hardwood cabinets, granite counters and glass tile backsplash features a breakfast bar and eat in kitchen. The newer Stainless Steel appliances are included! The dining area and great room windows overlook the patio. The downstairs bedroom has brand new carpet and the interior was recently painted with designer color paint. All bathrooms are fully remodeled! Relax at the end of the day in the spacious upstairs master suite with huge walk in closet! The established Sabal Point community has over 3 miles of walking trails, community parks and playgrounds and offers great commuting patterns to Heathrow, Altamonte Springs, Maitland and Apopka. Enjoy hiking, kayaking and paddleboarding at Wekiva Springs State Park or enjoy a round of golf at Wekiva or Sweetwater. Excellent Seminole County Schools too. Welcome Home!